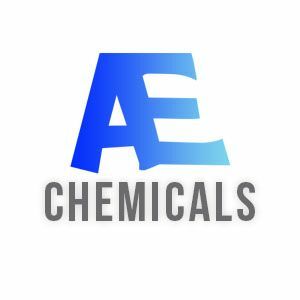 AE Chemicals Trading PlC is an importer of different chemical products in Ethiopia used as raw materials in various industries. We supply chemicals used in plastic, foam and paint productions. Master batches (color and filler). Iron oxides and pigment pastes. We sells also Paraffin wax. We are working with the world biggest manufacturers like DAW.